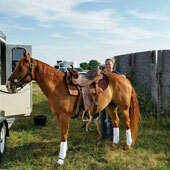 Testimonials on 5 Star Equine Products! 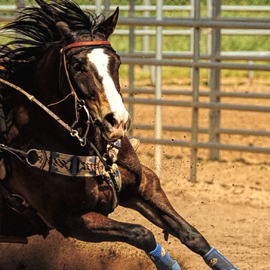 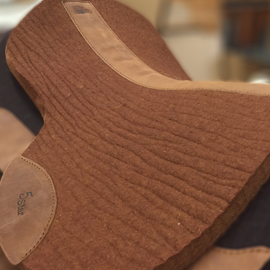 Alissa Kelly with The Back Tack tells about her experience with the 5 Star Patriot Boot and why she chooses this Sport Boot for her equine athlete. 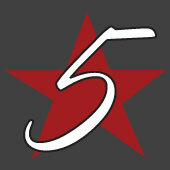 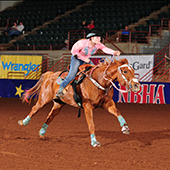 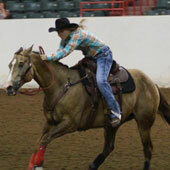 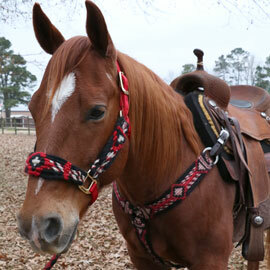 Team 5 Star rider, Tami Semas, explains why she only uses 5 Star pads on her horses. 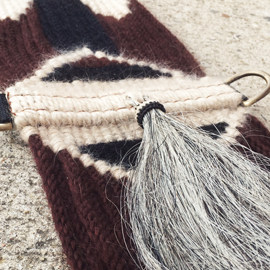 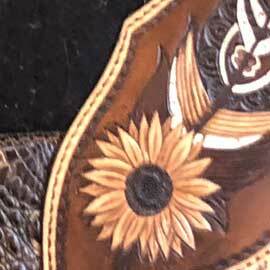 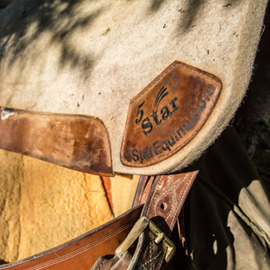 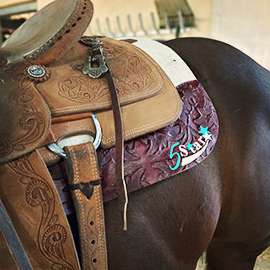 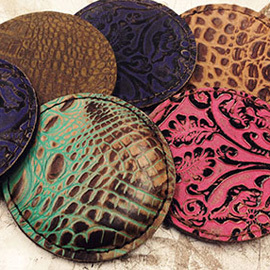 Tami has been using 5 Star pads on her horses for the last 10 years. 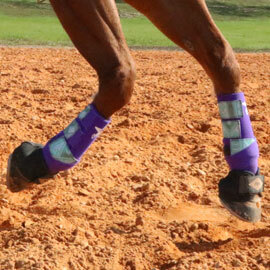 Team 5 Star rider, Stevi Hillman, explains why the 5 Star Patriot Sport Boot is the best choice for her equine athletes.